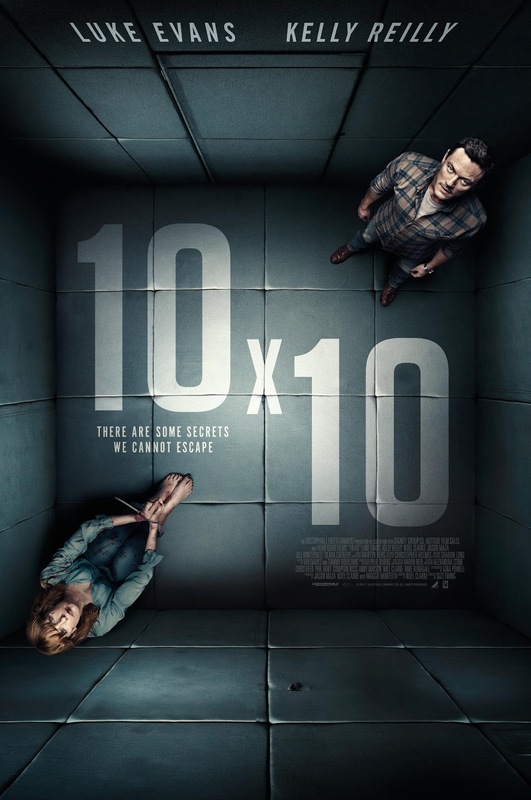 This is a trailer for 10x10. It was written by Noel Clarke, directed by Suzi Ewing, and stars Luke Evans and Kelly Reilly. It will be released in theaters and on demand on April 13th. Check out the synopsis and trailer below. "Just a few days from opening her new business, Cathy’s (Kelly Reilly) fresh start is interrupted when she is attacked, kidnapped and locked in a room. She assumes the kidnapper wants her body or her life, but he is after something simpler…her name."